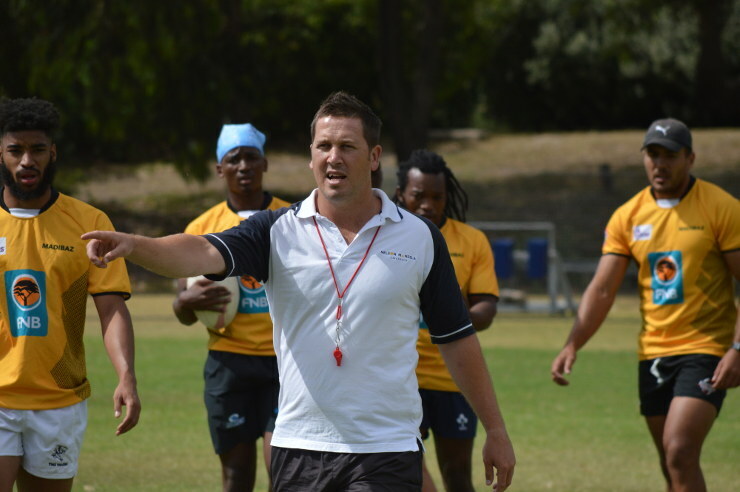 New Madibaz rugby coach Jarryd Buys is ready to take on the challenge of competing in the Varsity Shield competition when their programme gets under way next month. 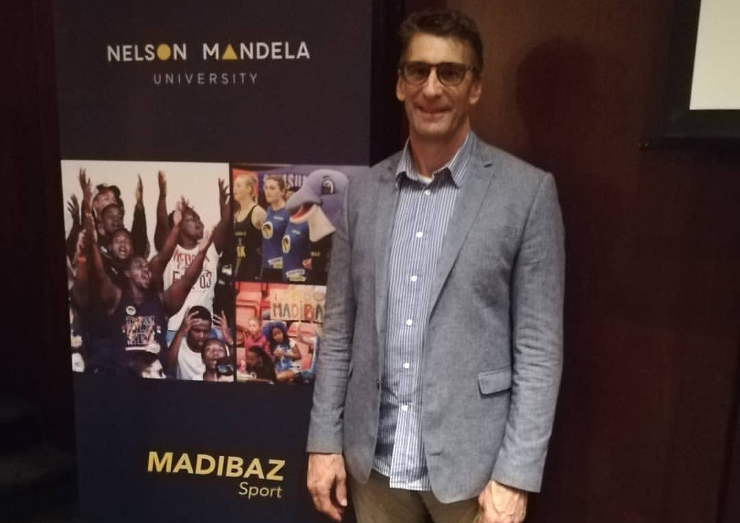 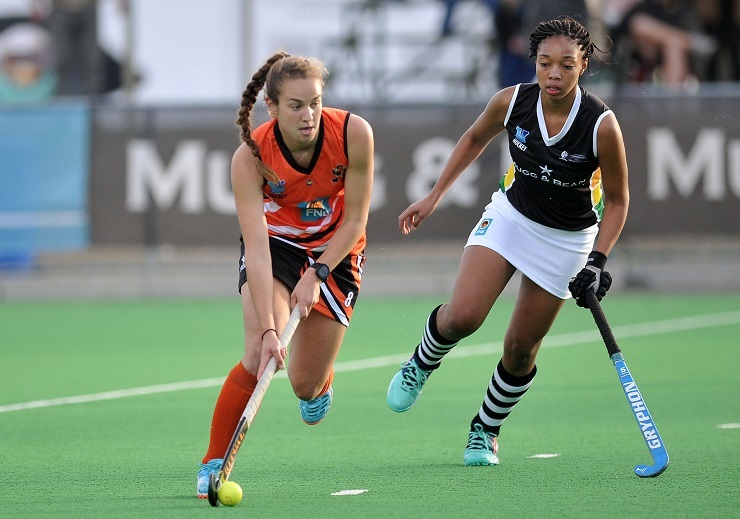 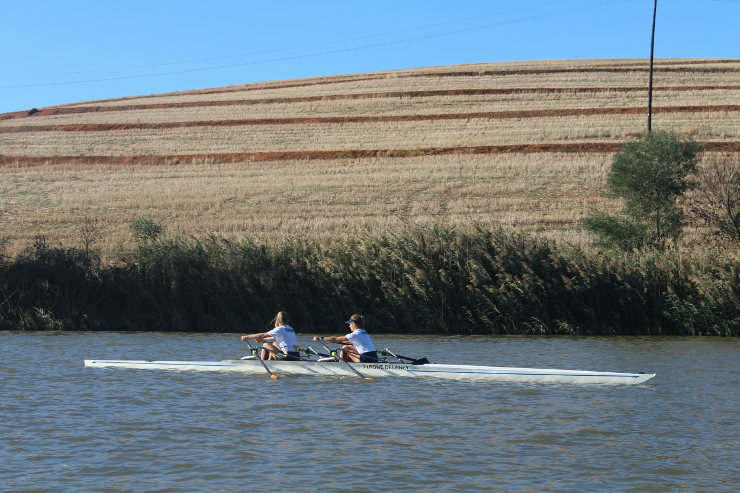 The Nelson Mandela University team were relegated from the Varsity Cup last year and begin their Shield campaign against Cape Peninsula University of Technology on February 18 in Port Elizabeth. 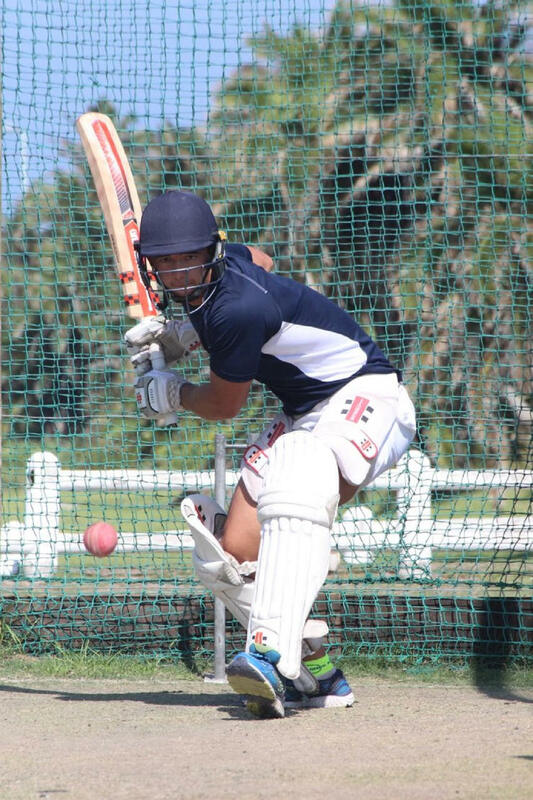 Buys, a former provincial player, remains positive about the path which lies ahead.